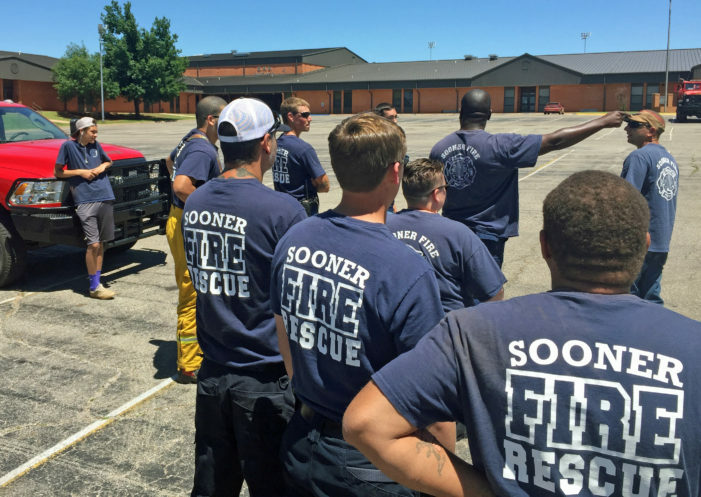 OKLAHOMA CITY – Almost 300 new volunteer firefighters have joined rural fire departments three years after successful legislation eliminated the age limit for new volunteers. 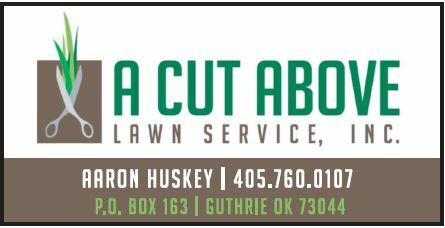 OKLAHOMA CITY – On Wednesday, the Senate approved legislation to slow the rapid growth of opioid addiction in Oklahoma. Sen. A.J. 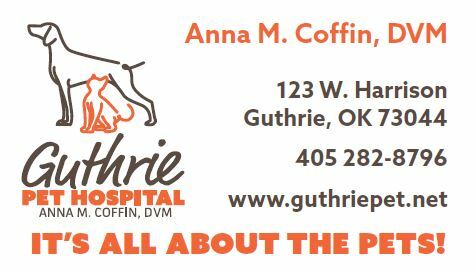 Griffin is the Senate author of House Bill 2798 that creates the Opioid Overdose Fatality Review Board and House Bill 2931 to require the use of electronic prescribing for all scheduled drugs. Sen. A.J. Griffin (center) is pictured with Health and Human Services Secretary Steve Buck (right) and Interim Commissioner of Health Tom Bates (left). 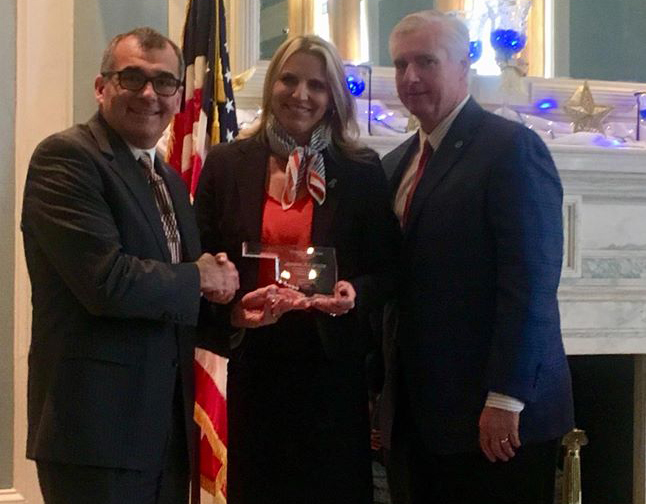 The Oklahoma State Department of Health (OSDH) recognized six outstanding leaders in child abuse prevention during a ceremony Tuesday at the State Capitol. Individuals and organizations were honored for their efforts, which demonstrated significant and outstanding commitment and dedication to child abuse prevention. 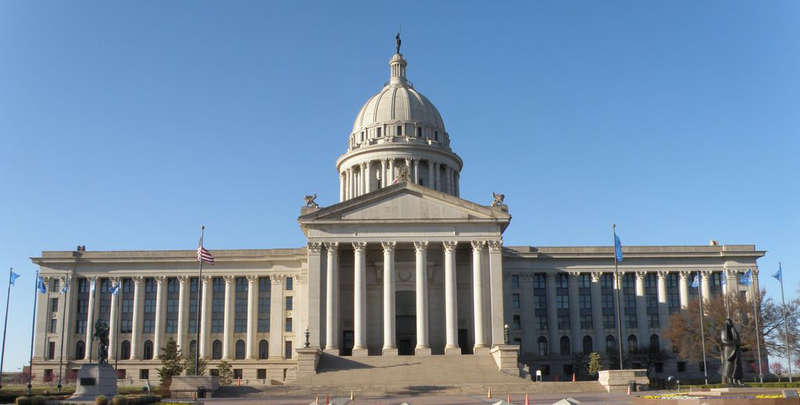 OKLAHOMA CITY – The Senate gave final approval to legislation last week to put the rights and protections of Oklahoma’s foster kids into state statute. 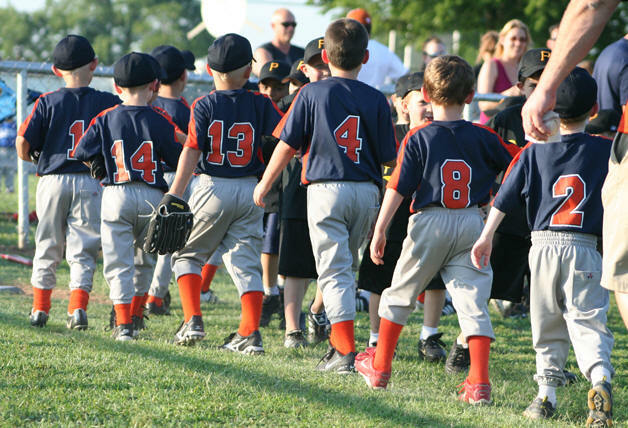 House Bill 2552, authored by Sen. A.J. Griffin and Rep. Pat Ownbey, passed unanimously. State Senator A.J. 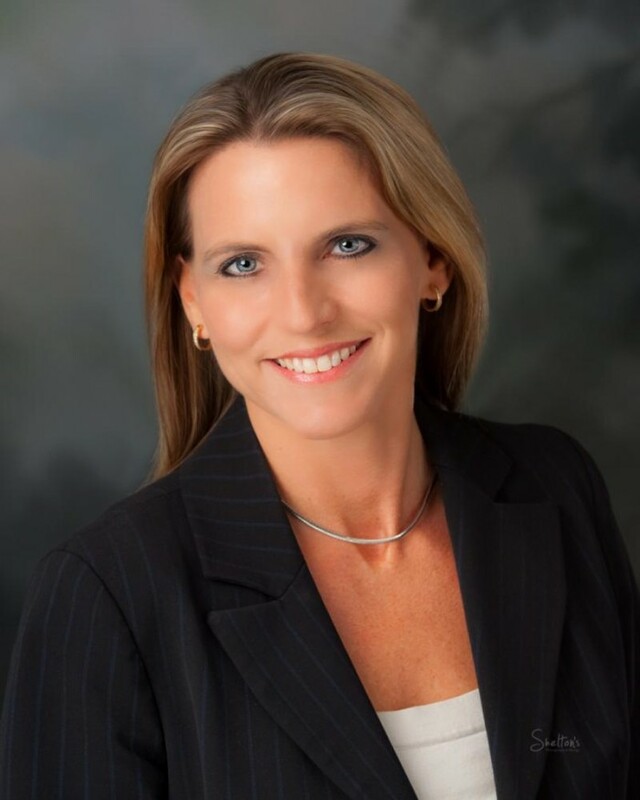 Griffin has announced her endorsement of Republican Jill Tontz in the upcoming election for District Attorney in the 9th Judicial District (Payne and Logan Counties). The Primary Election will be held in June and the General Election in November 2018. State Senator A J Griffin announced this week she will not seek re-election after the completion of the 2018 legislative session. The Guthrie Republican has served in the Senate since 2012. Sooner SUCCESS is hosting a respite program and SibShop on March 31 from 12-4 p.m. at the Simple Life Center. 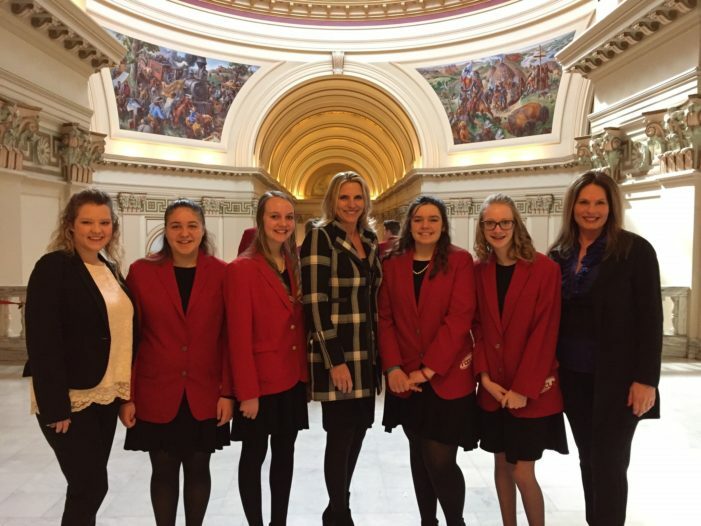 This program is becoming very successful thanks to our community partners especially the Simple Life Center and Job Corp.
Four Guthrie Junior High School Family, Career and Community Leaders of America (FCCLA) students attended FACS Day at the Capitol on Tuesday. State Senator A.J. 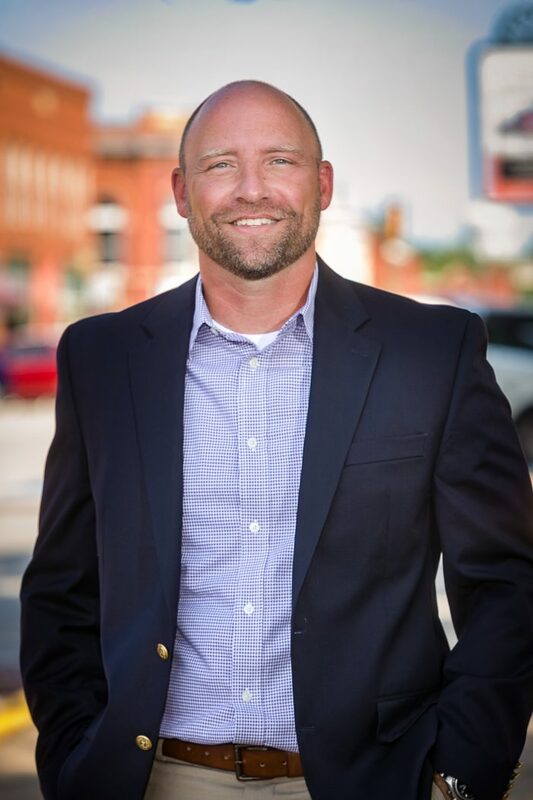 Griffin has announced her endorsement of Republican Garry Mize in the upcoming election for Oklahoma State House District 31. 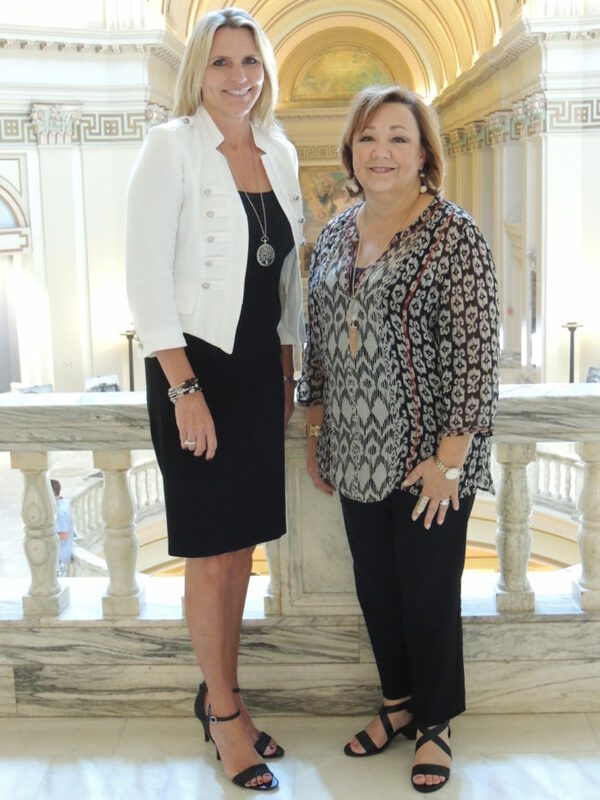 Guthrie resident Kala Plagg (right) is now on the job at the state Capitol as executive assistant to Sen. AJ Griffin, R-Guthrie, representing District 20. 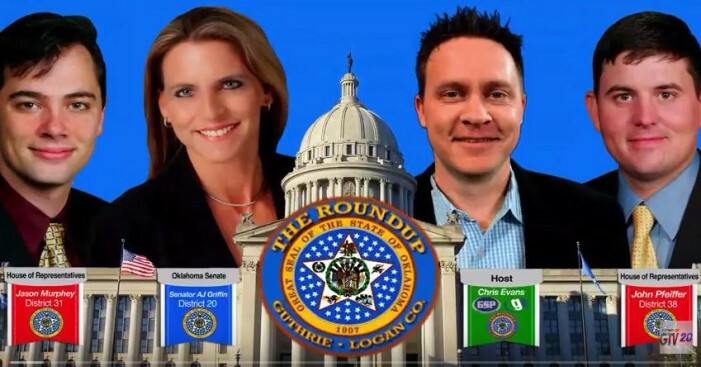 State Sen. AJ Griffin has been appointed to a panel charged with examining the prescription opioid crisis that’s claimed the lives of thousands of Oklahomans in recent years. 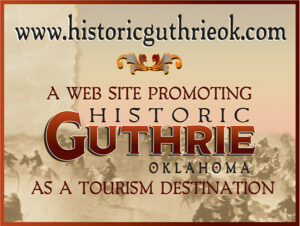 Griffin, R-Guthrie, was the principal Senate author of legislation creating the Oklahoma Commission on Opioid Abuse. 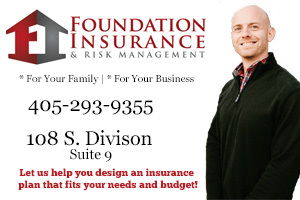 It appears the Oklahoma Legislature will be heading to a special session after the Oklahoma Supreme Court ruled on Thursday the Legislature unconstitutionally passed the $1.50-per-pack cigarette fee during the final days of this year’s session. 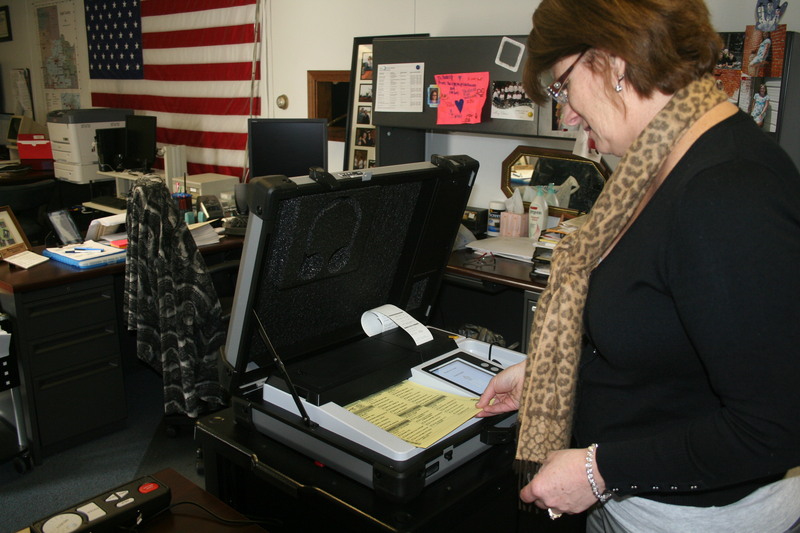 Pictured is Erin Dorio showing how a ballot is inserted into a ballot machine. 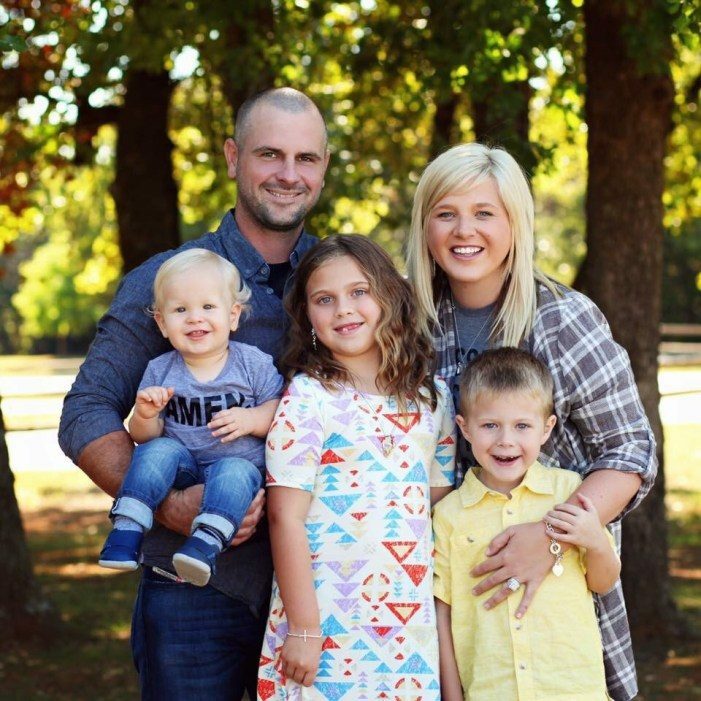 Erin Dorio, secretary of elections over Logan County, has announced that she will be resigning from office effective July 28, after 16 years of service. Chris Evans with Guthrie News Page sits down with Rep. John Pfeiffer and Senator AJ Griffin and talks about a number of legislative items, including the state budget and education. No single elected official can control every piece of legislation and every aspect of the budget. 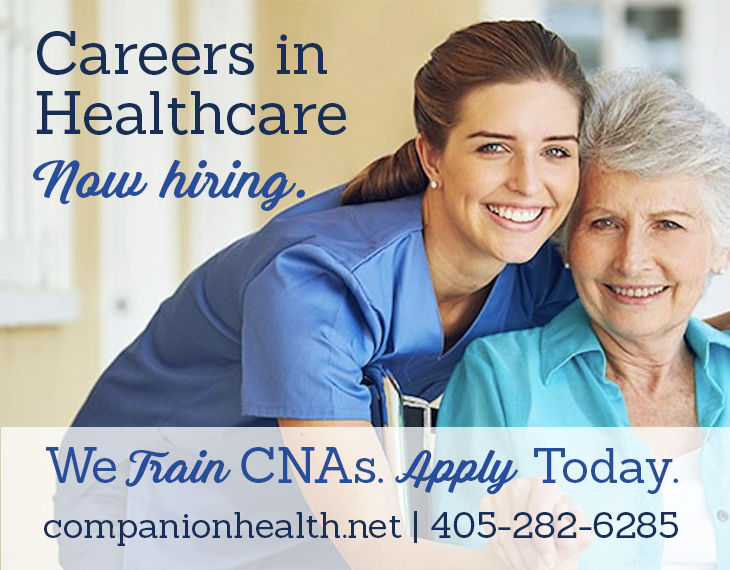 It’s a collaborative process involving two legislative chambers representing 149 districts and the governor.